Marketed by Threave Rural - Castle Douglas. Marketed by John Clegg & Co - Edinburgh. A magnificent country property comprising a spacious 3/4 bedroom dwelling, general purpose sheds and land extending to approximately 5.94 acres in all. Marketed by Davidson & Robertson Rural - Currie. A magnificent country property comprising a spacious 3/4 bedroom dwelling, traditional stone outbuildings, general purpose sheds and land extending to approximately 13.79 acres in all. 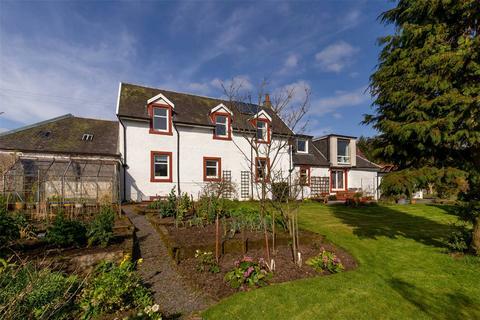 A charming extended farmhouse in a private and secluded location. About 18.0 acres. 2 Reception Rooms, Kitchen/Dining Room, 4 Bedrooms, 2 Bathrooms, Shower Room. Established landscaped gardens. 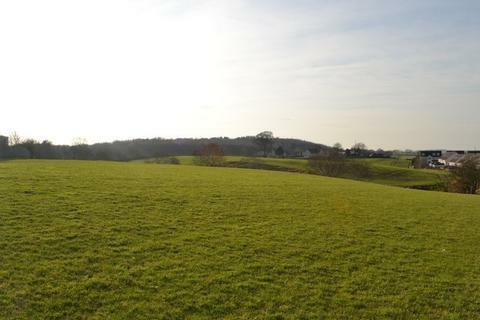 8 acres grazing land. 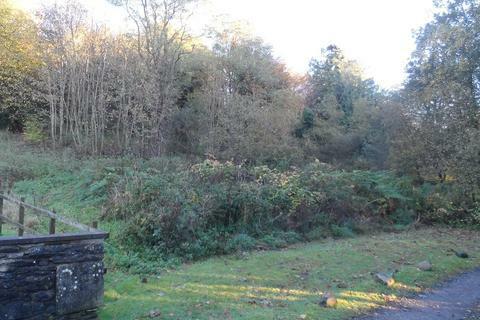 8 acres mature woodland. Outbuildings including 8 stables, hay shed & byre. Marketed by Galbraith - Ayr. 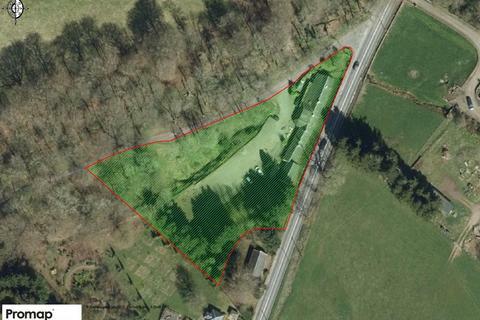 Planning consent for 4 dwellinghouses and garages (approval for plot layout and access only). Mains water, drainage, electricity and gas are available for connection nearby. Marketed by G M Thomson & Co - Dumfries. An attractive livery business with 7.17 acres (2.90 Ha), a 15m x 10m steel portal with 8 stables, a 40m x 20m outdoor arena and various stores. Marketed by Baird Lumsden - Stirling. 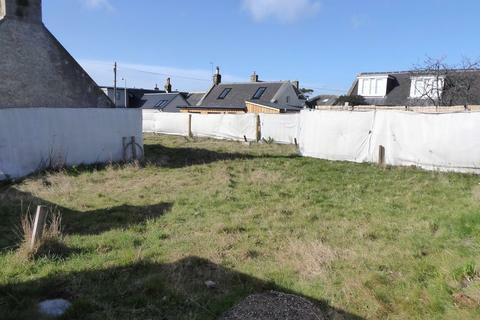 An excellent development opportunity benefitting from Minded to Grant status for fifteen units. 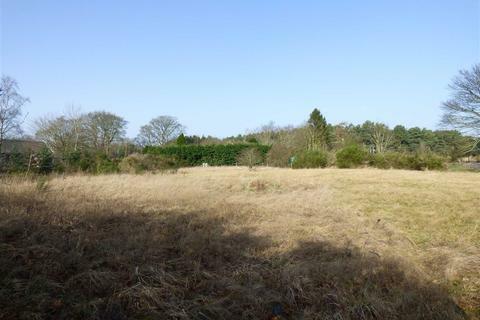 The site extends in all to 1.16ha (2.86 acres) and is well positioned with access from Race Road. Marketed by J.D. Clark & Allan W.S. - Duns - BSPC. 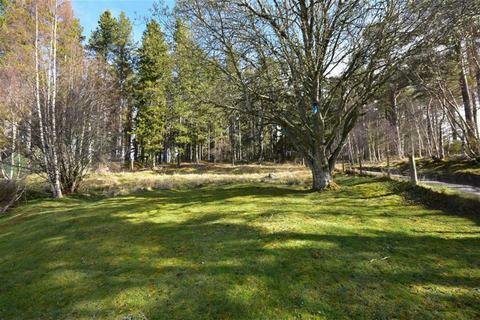 Marketed by Masson Cairns - Grantown on Spey. 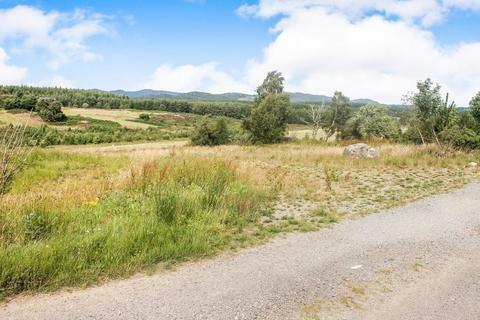 A building plot with detailed planning consent on the beautiful Applecross peninsula. In a lovely setting just a short walk from the sheltered sandy beach at Cuaig. Electricity and water adjacent to the site. 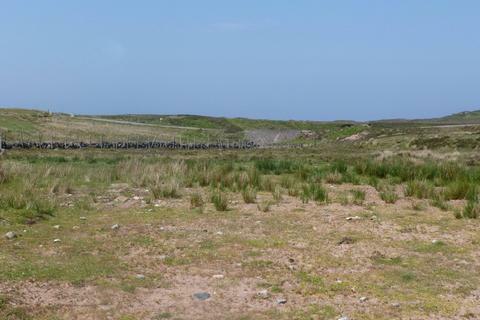 Second home or holiday let potential, on the NC500 route. 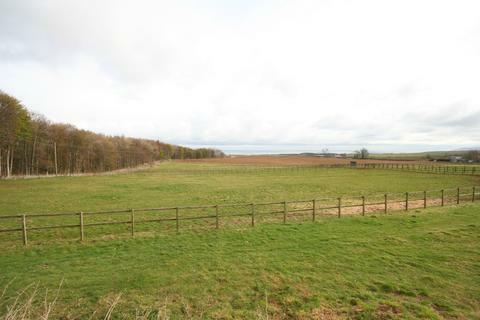 A 2.3 hectare block of grazing land in the heart of the Black Isle. 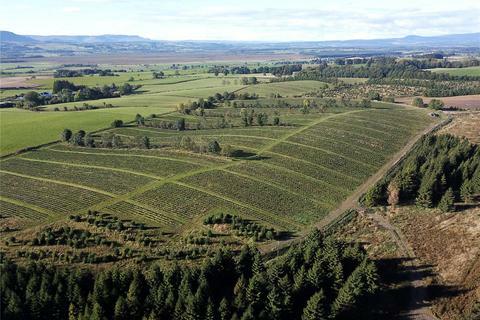 Divided into 2 fields with a shelter belt of mature trees along the shared boundary and a mixed hedge of native species on the eastern boundary. With a barn and separate outbuilding divided into 3 separate bays. 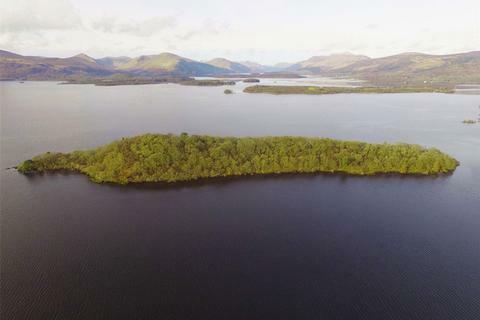 A delightful unspoilt island in Loch Lomond extending to 7.43 Ha (18.38 Acres) situated in a world famous location. 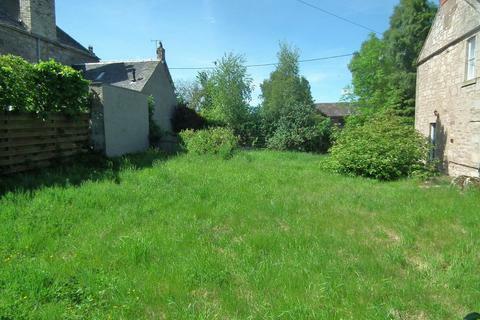 Thought to be one of the last remaining plots at the heart of the village of Findhorn. With full planning consent for a superb, architect designed house, carefully designed to make full use of the entire plot with three bedrooms and two public rooms. Space for a garden, courtyard and parking. Marketed by Galbraith - Elgin. 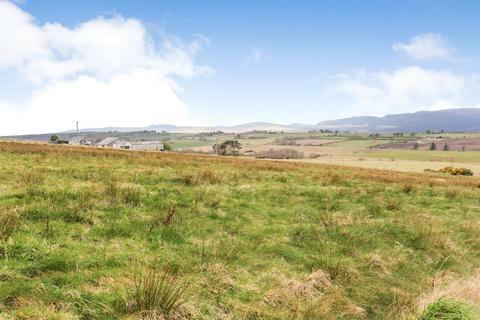 LOT 2 OF 2Situated to the south of Muir Estate, this is a block of land which has good access and agricultural potential. 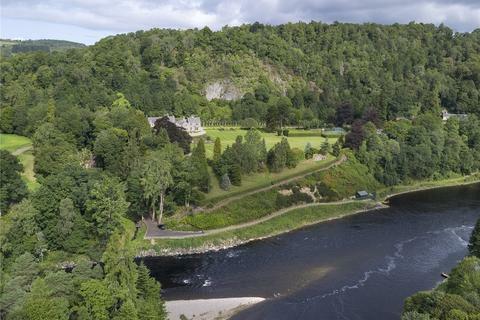 Marketed by Strutt & Parker - Scottish Estates & Farm Agency. Marketed by Hebridean Estate Agency - Stornoway. 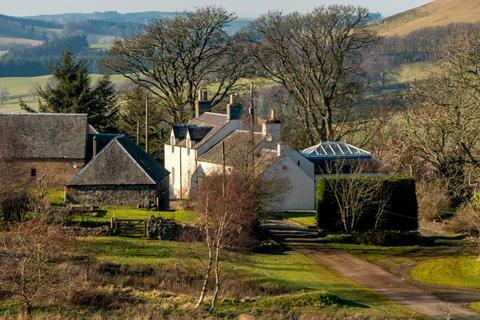 Auchenhay Farm is situated within the post code area of Corsock within the Stewartry area of Dumfries & Galloway. 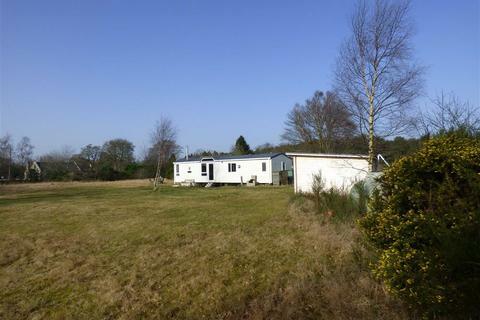 The property occupies an elevated site and is surrounded by open countryside. 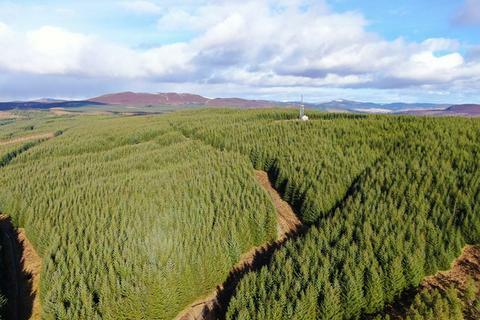 This plot of land is located at Upper Cultie in the Highland village of Gorthleck approximately 20 miles from Inverness City Centre. 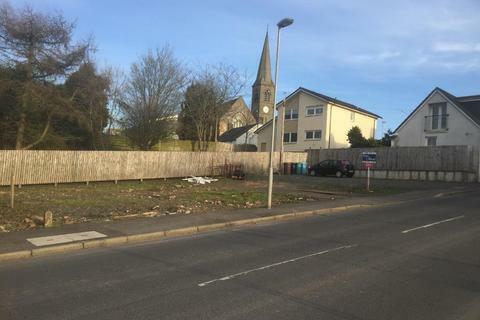 The plot is approximately 0.239 acres and has had planning permission in principle granted for a 1 and a 1/2 storey dwelling to be built on it. Marketed by Thorntons - Cupar.